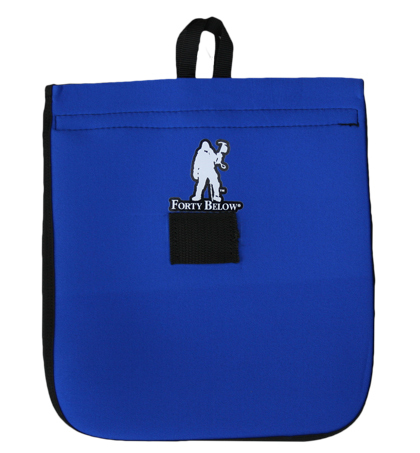 A unique insulated and stretchy cushioned bag! 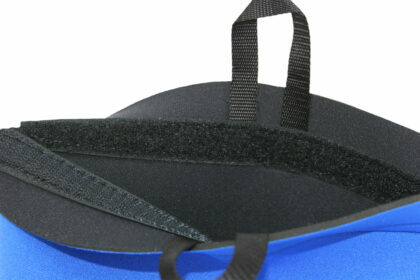 Helps insulate freeze-dried food packages during rehydration, with many other uses. See below for additional information and specification.